The Oregon Coast is a special place; there’s no doubt about it. Living here means you get to explore miles of beaches all year long and, if you’re lucky, find the occasional glass float on the shore. Keep an eye out for whales and other wildlife—you never know what you’ll see! If you want a change of scenery, just head inland to be surrounded by old-growth trees and lush plant life. Whether you’re retiring to a coastal village or raising a family in a quiet small town, the Oregon Coast is a place to make memories that will last a lifetime. Romantic sunsets, adventures on the water, and peaceful walks in the woods are just a few of the ways you can spend your time. Of course, every town has its own character, so you can always spend the day exploring the neighboring areas. Owning your own home is an American rite of passage, but it’s becoming increasingly difficult in today’s real estate market, especially if you want to purchase an existing home in the Portland area. With limited inventory and prices that have been on an upward trend for almost a decade, the opportunities for purchasing a home are few and far between, especially if you’re working with a limited budget. However, buying an existing home is not the only way to achieve your dream of home ownership. Building a new custom home is not only possible, it’s a way for you to build equity, get more of the features you want, and finally get your dream home. If you are weighing your options between building versus buying, or if you haven’t even thought about new construction, consider these reasons to explore building a new home. Golfing, skiing, hiking, and mountain biking—there are not many places where you could do all of this in one day. Central Oregon is one of these special places, which is why so many families choose to call this region home. If you’re considering moving to the area, check out some of these six fun adventures the next time you visit. With miles of Pacific Ocean beach, the Oregon Coast offers much to explore both near the water and a little farther inland. Hop in the car and see where the day takes you, or check out one of these six special spots. 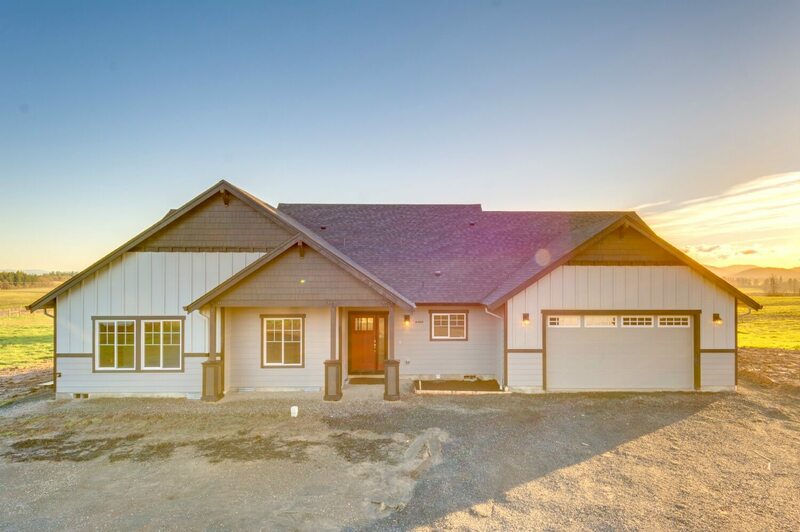 With more than 300 days of sunshine every year and the perfect climate for enjoying outdoor activities, living in Central Oregon in your own custom home is a dream come true for many types of families. 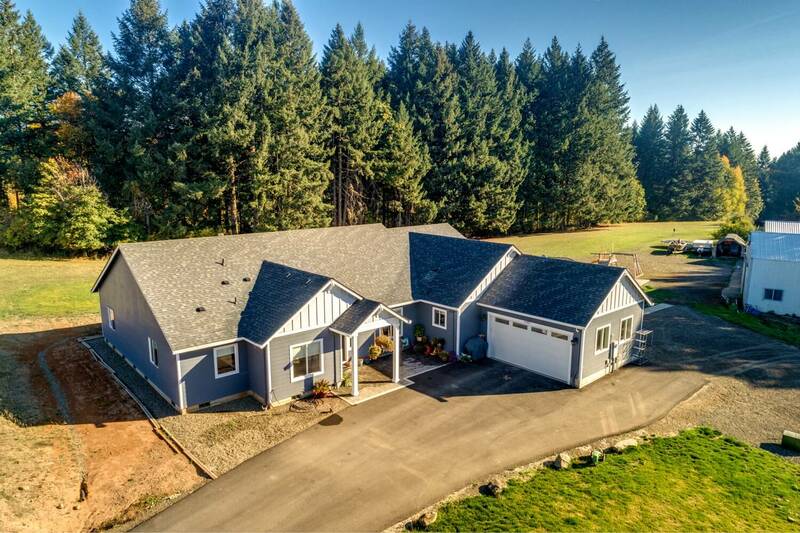 Whether you’re retiring and want a new home that requires less maintenance or are ready to build a sprawling ranch on a large property so the kids can roam freely both indoors and outdoors, you can find the perfect property in Central Oregon. When looking for land and deciding which property is best for you, there is a lot you have to consider. Site development costs, ongoing property maintenance, local taxes, and neighborhood amenities are just a few of the factors that could influence your decision. 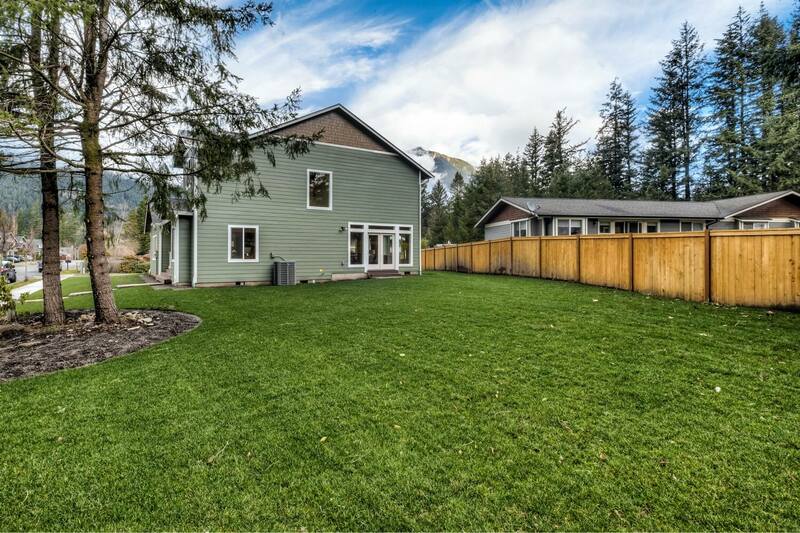 We have rounded up a dozen local land listings in Central Oregon for you to compare as you search for the perfect place to build your new home. 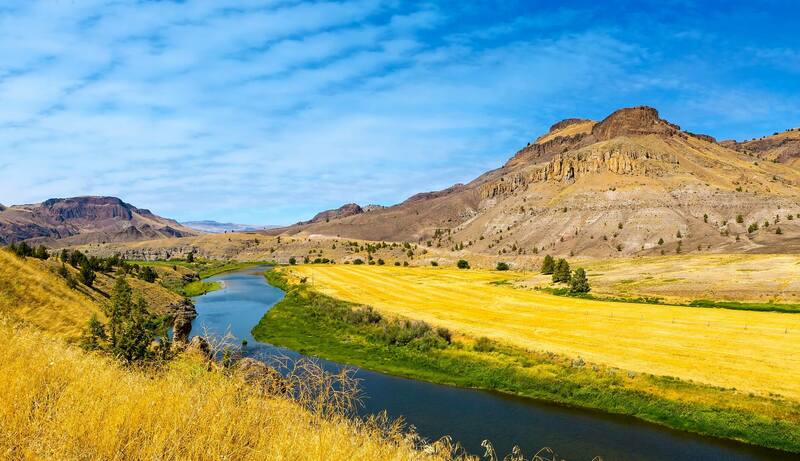 Southern Oregon is known for its world-class wines, whitewater rapids, and gorgeous sweeping views. Friendly communities make this an ideal region for setting down some roots and building a new custom home. 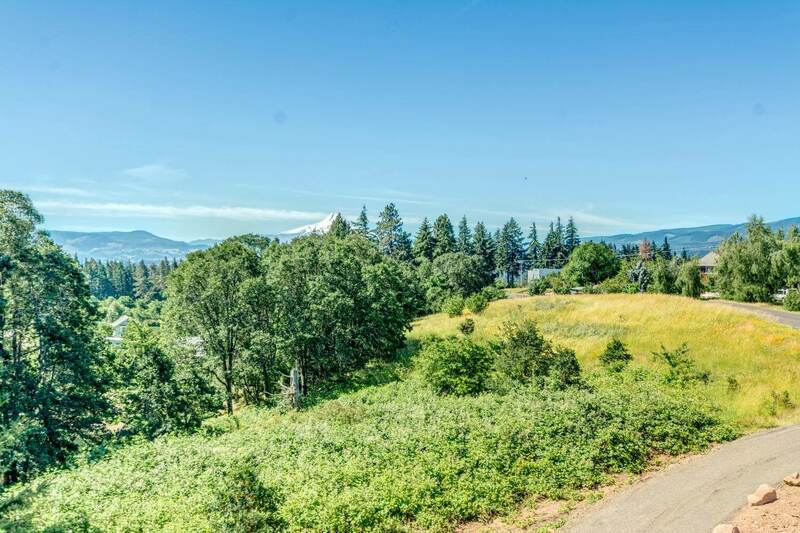 Whether you want to be in bustling Medford or a smaller town with more land, the southern part of the state has much to offer both young families and people looking for the perfect place to retire. Most of the area has a rural feel, and even the larger cities have a small-town spirit with tight-knit communities and plenty of local character. With Portland in the north and Salem in the south, North Willamette Valley is known for its lush landscape, scenic mountain views, and a strong sense of community connection. The region is home to the majority of the population of the state of Oregon and some of its largest cities. 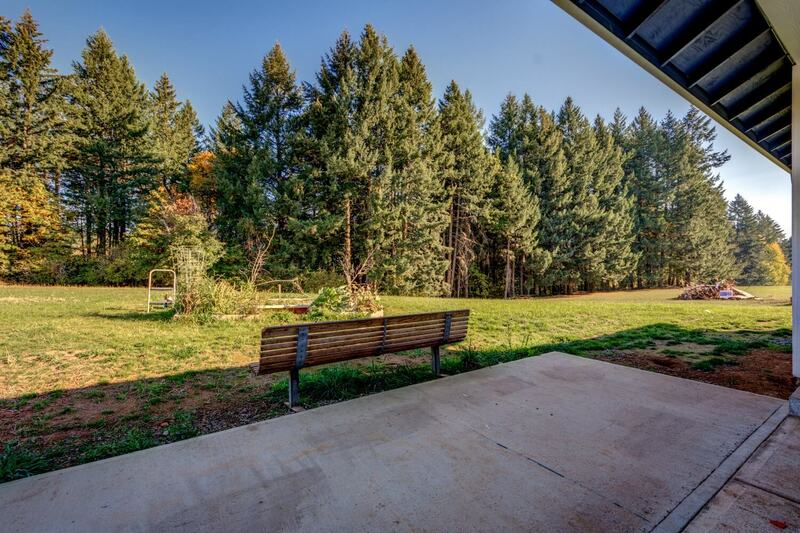 However, there are also plenty of new custom home opportunities for those who want to be surrounded by open spaces, vineyards, and the many other agriculture ventures that benefit from the life-giving Willamette River and countless waterways. The climate has been compared to that of the Mediterranean, with warm, dry summers and cool, rainy winters. Mild winters in which the daytime temperature rarely drops below freezing make this region attractive to families and retirees who enjoy predictable weather year-round. For home buyers searching in Central Oregon, finding the ideal home can be challenging. The market is on the upswing, and the inventory of prebuilt homes is often limited. 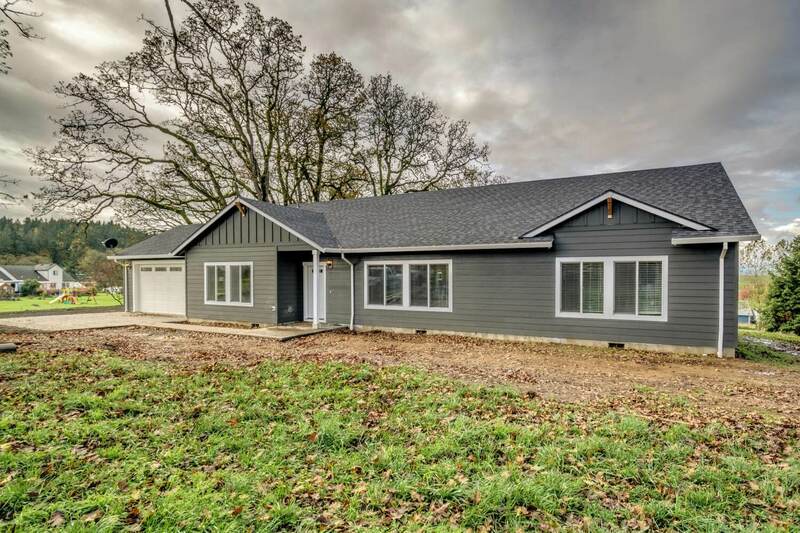 No wonder so many Oregonians are opting instead to build a custom home—one that will ensure they wind up with exactly what they want and need. Throughout the natural splendor of Central Oregon, cities and towns of all sizes offer incredible places to call home. The vast majority of residents here love spending time outside—and they want their homes to reflect their many interests and hobbies. 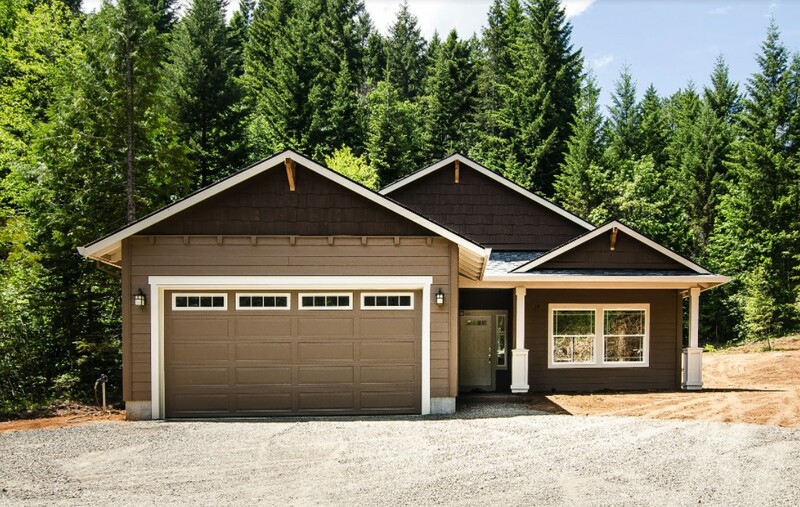 Here, we take a closer look at some of our most popular floor plans for Central Oregon and tell you why the locals love them. The snow in the mountains is finally melting, temperatures are rising, and the days are getting longer. For many people, that means it’s time to get out the hiking boots! Oregon hiking trails are some of the most beautiful in the country, and spring is the perfect time to explore them. Whether you are a seasoned hiker who seeks out the most rugged trails, or a weekend warrior who wants to take in the scenery on a short trail, Oregon has a hike for you. The real estate market in Oregon is healthy and growing, according to research by Zillow. The top areas for buyers are Portland, Bend, Beaverton, and Hillsboro, however, due to the popularity of these cities, inventory of existing homes can be low. 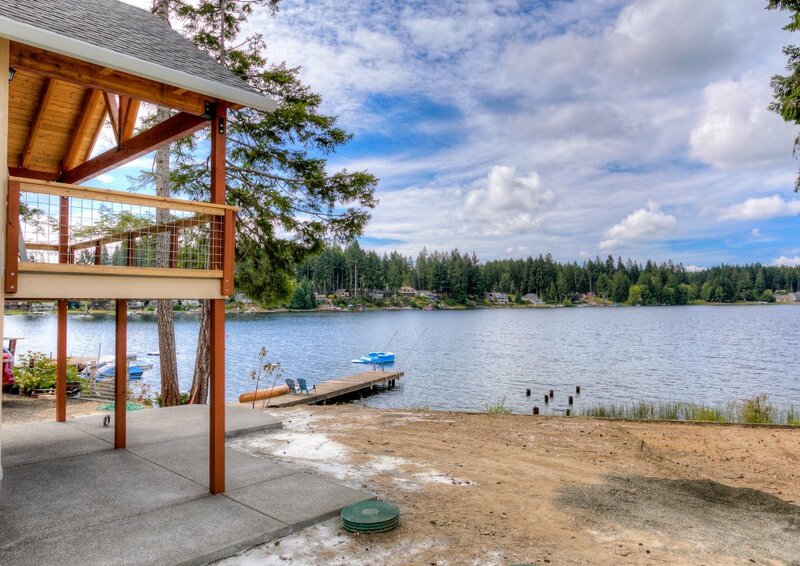 No wonder custom homes are becoming more popular than ever in Oregon. If you’re in the market for a new home, this year may be the perfect time for you to build custom. 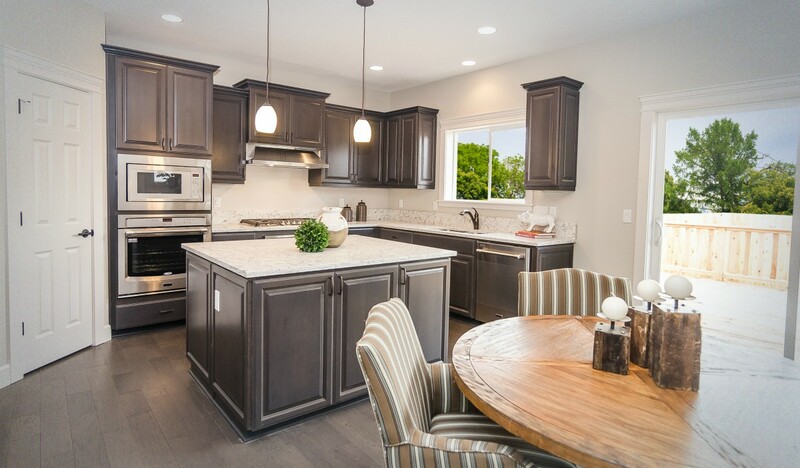 Not only will you get to build where you want—without being constrained by availability of pre-built homes—but you’ll also have a chance to incorporate all of the custom home features you’ve always wanted.